The Kristan Cole Real Estate Network Announces a New Home Alert at 6914 8TH ST, Rio Linda, California. Lifestyle Homes of Folsom, member of The Kristan Cole Real Estate Network Just Listed a home at 6914 8TH ST, Rio Linda California. Beautiful remodel and updated home. Owner recently updated kitchen, plumbing system, HVAC, roof, pool pump, driveway. Space for RV/Boat, electric car outlet, large backyard, with built in pool and koi pond on the front. Open floor plan with spacious kitchen and master bedroom, this home has it all. 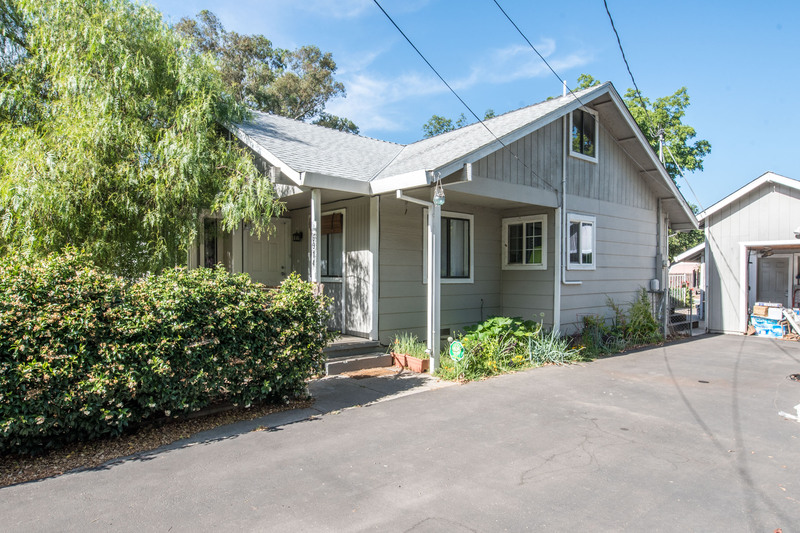 To know more about this listing or to schedule a showing, you may call us at 916-306-5887 and 530-214-9040 or email us at Worldwide@TheKristanColeNetwork.com. Please visit our website to see more For Sale houses in Folsom, CA. Lifestyle Homes of Folsom is a member of The Kristan Cole Real Estate Network with Keller Williams Realty Folsom California with offices throughout the United States and plans for worldwide office locations. For over 34 years Kristan Cole and her organization has served buyers and sellers with their real estate services. Currently with multiple locations including Alaska, Arizona, Portland Oregon, Denver Colorado, Massachusetts, Washington DC., some cities in Florida like Orlando, Sarasota, Ft Myers, Naples, some cities in California like Los Angeles, Nevada, La Miranda, Beverly Hills, Marina Del Rey, Northridge, Orangeville, Hermosa Beach, Villa Park, Long Beach, Milwaukee North Shore Wisconsin, Milwaukee Metro, Wisconsin. The goal is to provide unprecedented marketing strategies and PR services to provide exposure for their sellers as well as unmatched services to assist home buyers. Under her leadership her team has consistently ranked in the Top 100 in KW and Top 250 among all teams in North America, as ranked by The Wall Street Journal and REAL Trends. In addition, Cole, now Vice President of Keller Williams Mega Agent Expansion, has also served as the Regional Director for Keller Williams Realty’s Southwest Region, a segment of the company representing more than twenty-five offices and thousands of agents. She also owns one of these offices, which has over 300 agents and three branch locations. Her other leadership opportunities have included serving as President of Alaska’s branch of the Commercial Real Estate Women (CREW) Network, Director of Keller Williams Realty’s Commercial Leadership Council, and Talent Search Director for Keller Williams Realty International's corporate headquarters.